The calendars have arrived and will be available for sale at the 12 South Dharma Center starting this Saturday, November 23 at 10:15 a.m, before our bi-weekly intro to meditation. class. You don’t need to attend the class if you only want to purchase calendars. Calendars are $20 each and are a fundraiser for One Dharma. You can also purchase them on Monday nights at 6:30, before our regular weekly meditation session. I hope you will support this fundraiser; your calendar purchase helps to fund One Dharma’s ongoing presence in the Nashville community, where we ensure that meditation, dharma classes and retreats are accessible to all. 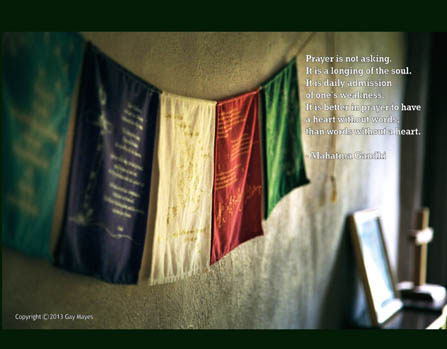 This entry was posted in Buddhism and tagged 2014 Mindful Photgraphy, 2014 Mindful Photography Calendars, buddhism, calendar, mindfulness, One Dharma, poetry, Vipassana, Zen by Lyn. Bookmark the permalink.